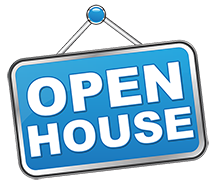 Please Join Us This Tuesday, July 31st For An Open House! 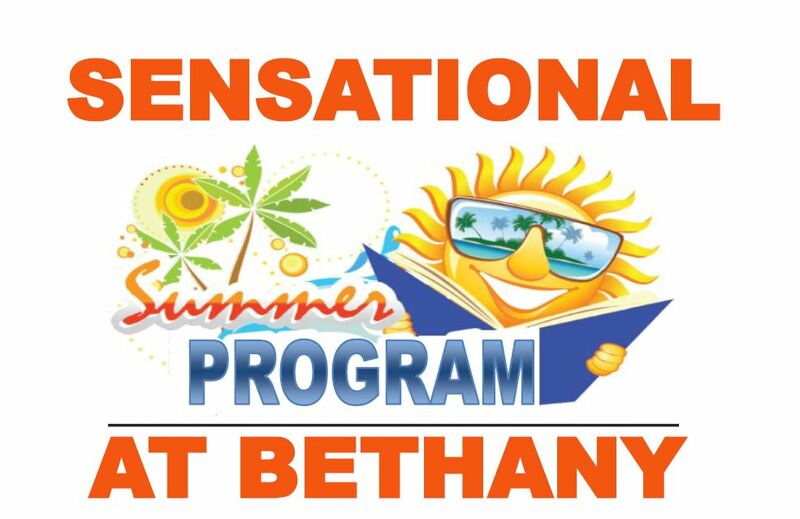 Tuesday, July 31 – 6:00 PM Open House 50% Off Registration Fee! 4 Weeks Left Of Sensational Summer Program! DIYs To Do When You're Bored Over The Summer! Bored this summer? Try these 9 DIY craft projects! DIY Fourth of July Snacks & Treats!